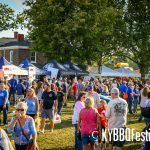 Be a part of one of the greatest events ever to hit Danville! 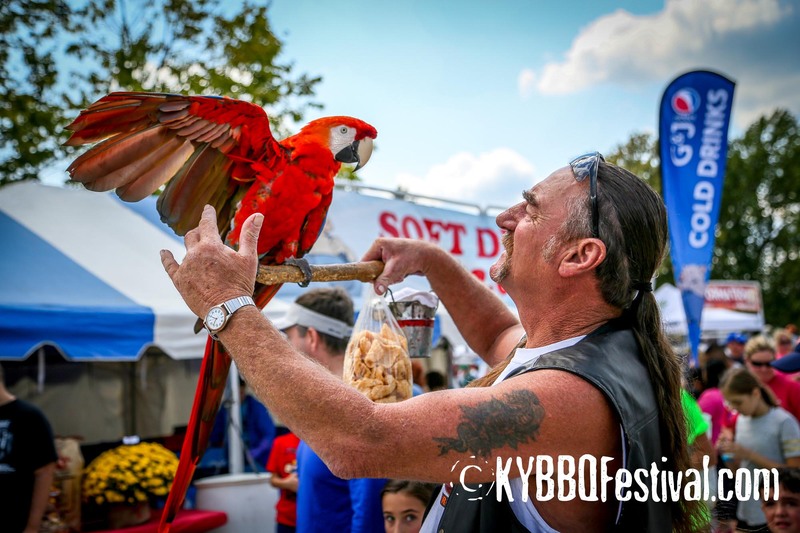 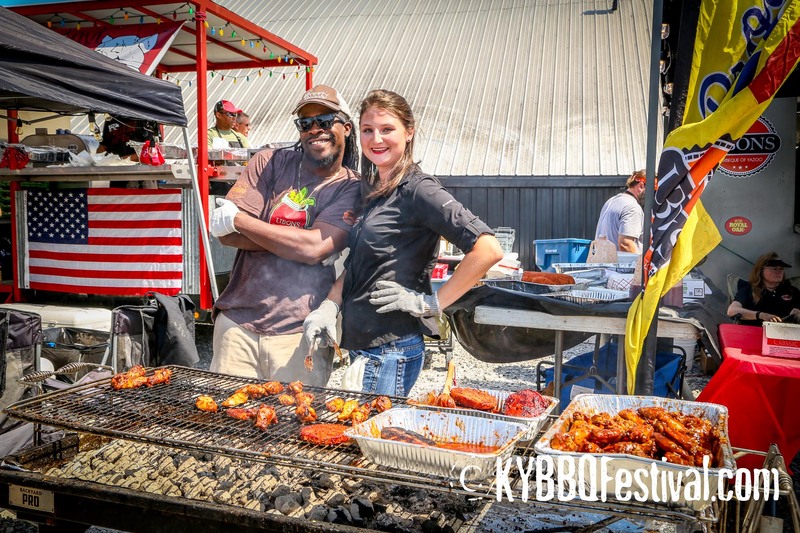 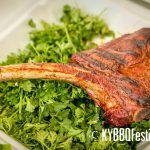 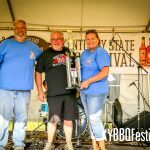 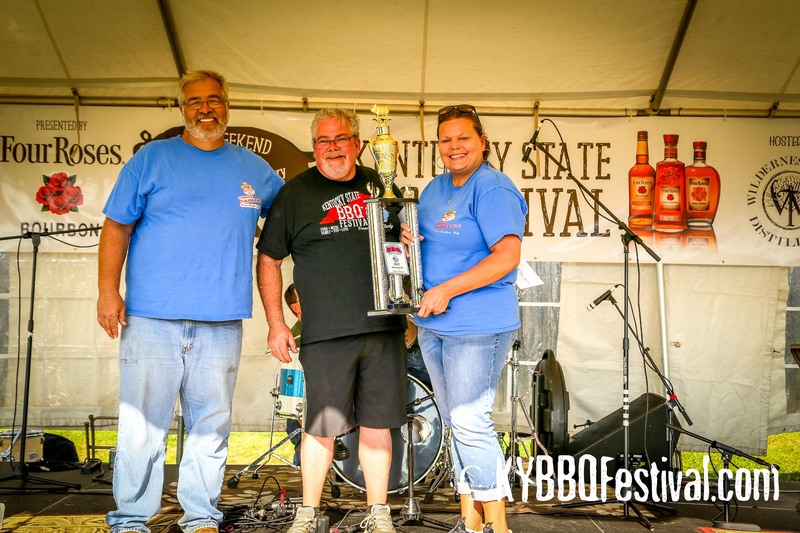 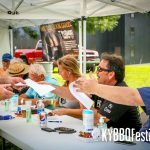 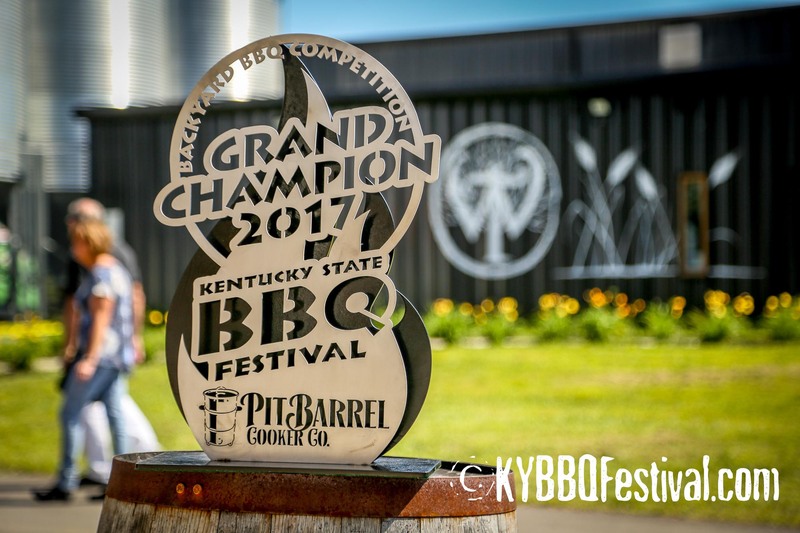 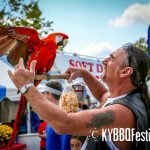 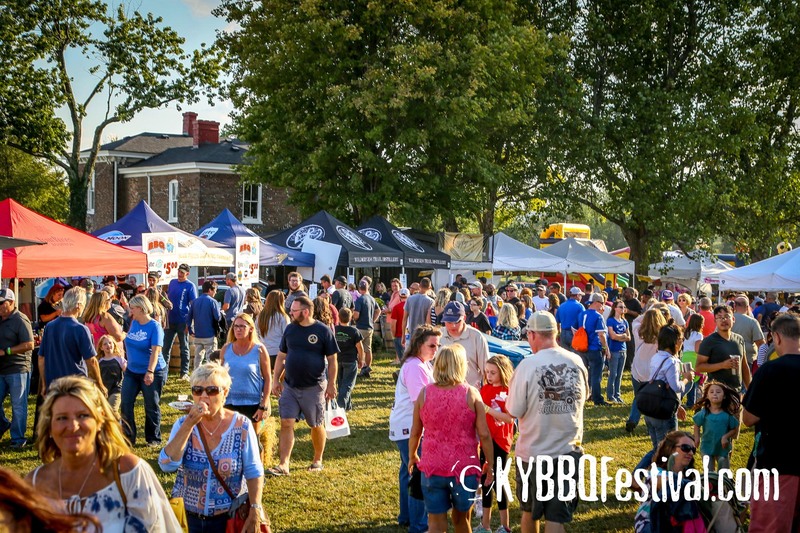 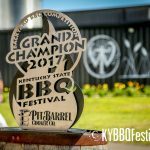 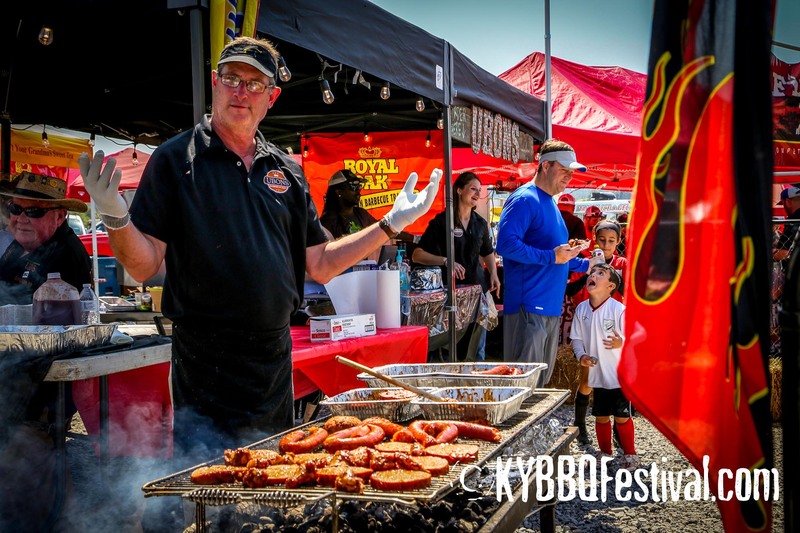 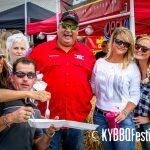 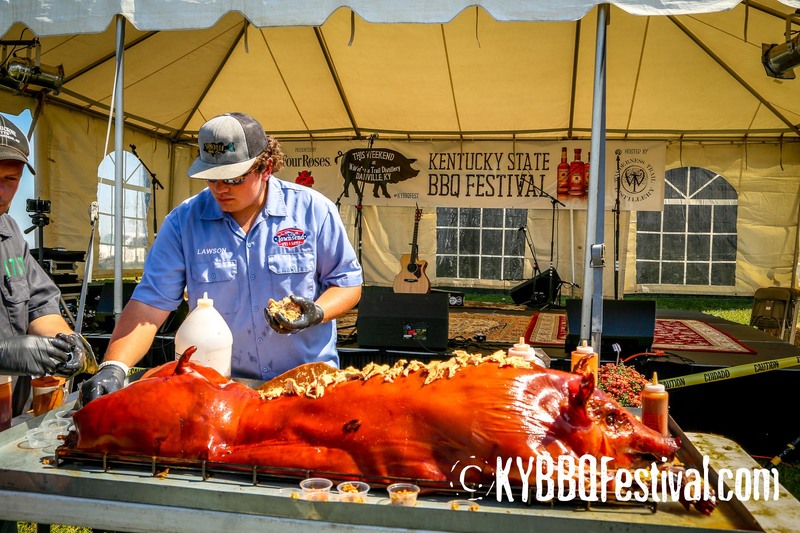 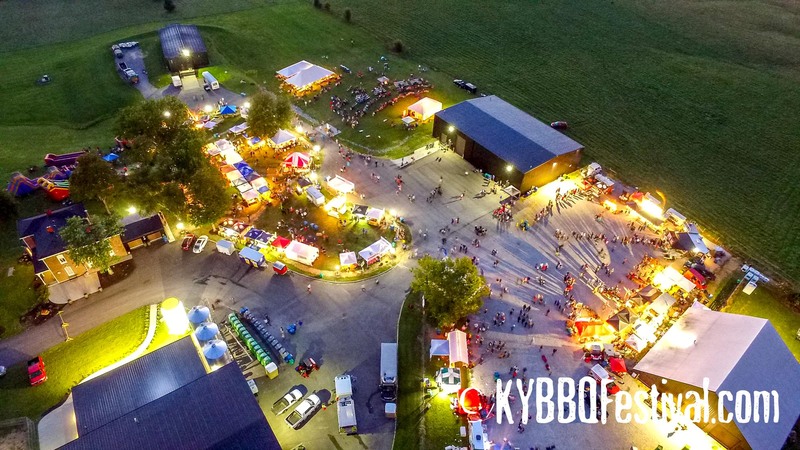 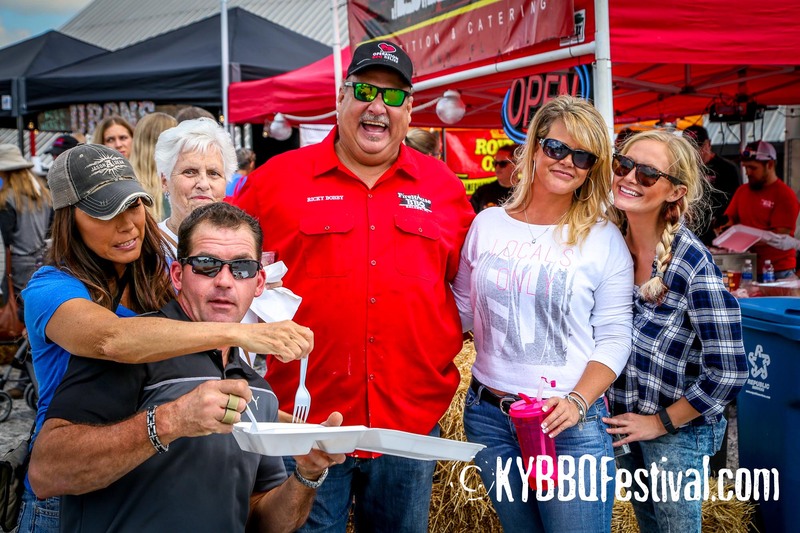 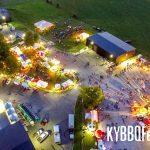 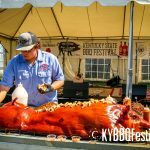 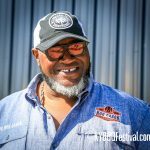 Become a vendor at the Kentucky State BBQ Festival! 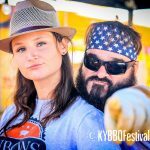 Click here to apply to be a vendor! 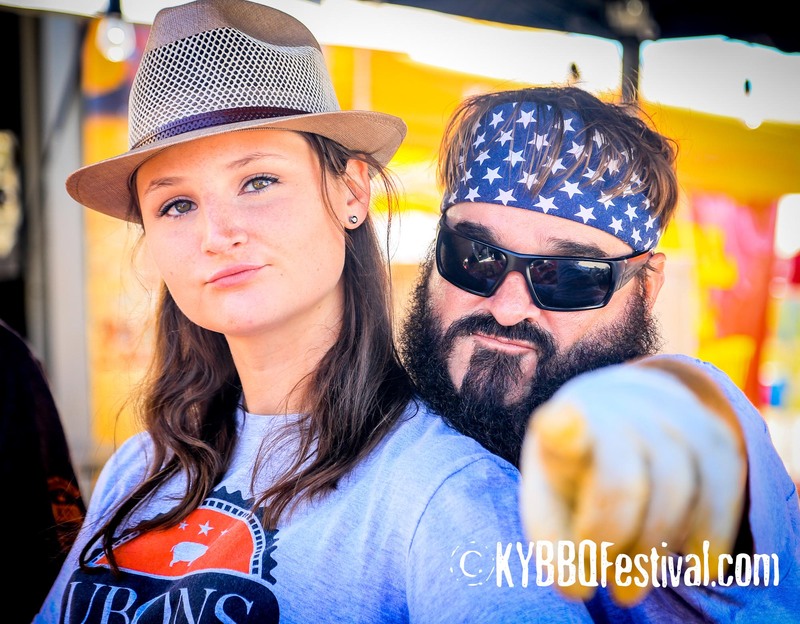 Click here to apply to be one of our Elite Celebrity Pitmasters! 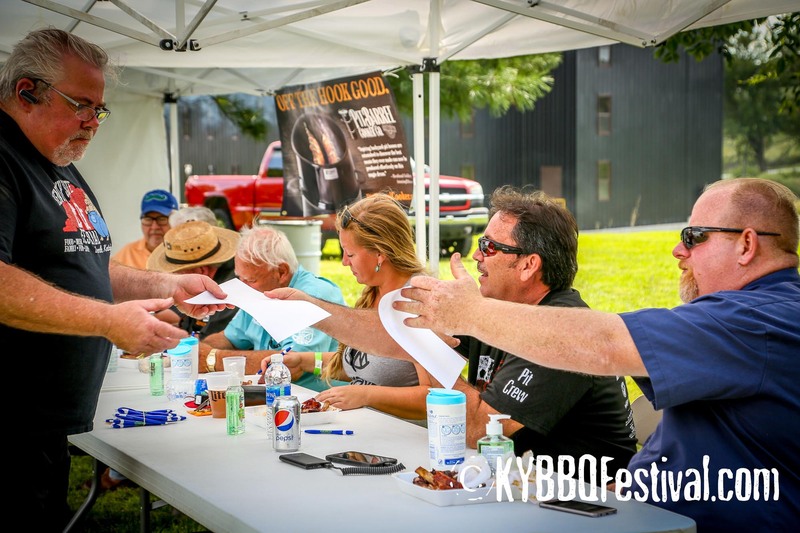 To qualify as a Celebrity Pitmaster, you must meet specific requirements. 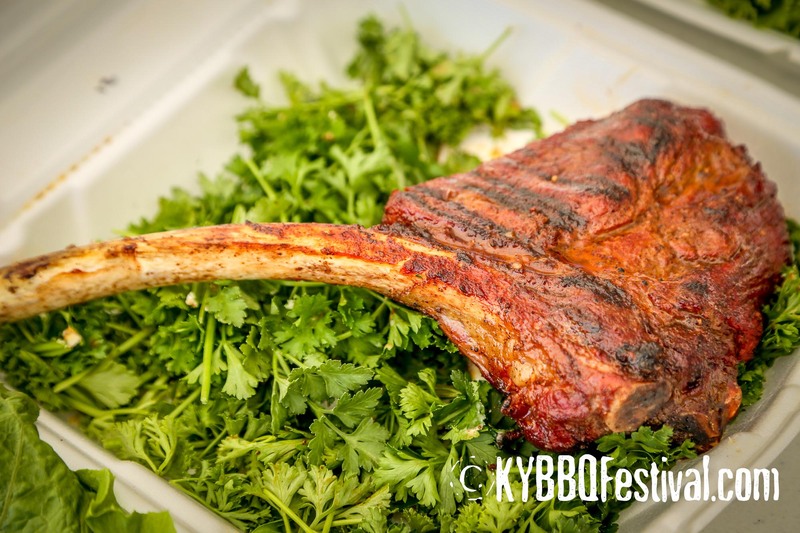 You can find these by clicking here. 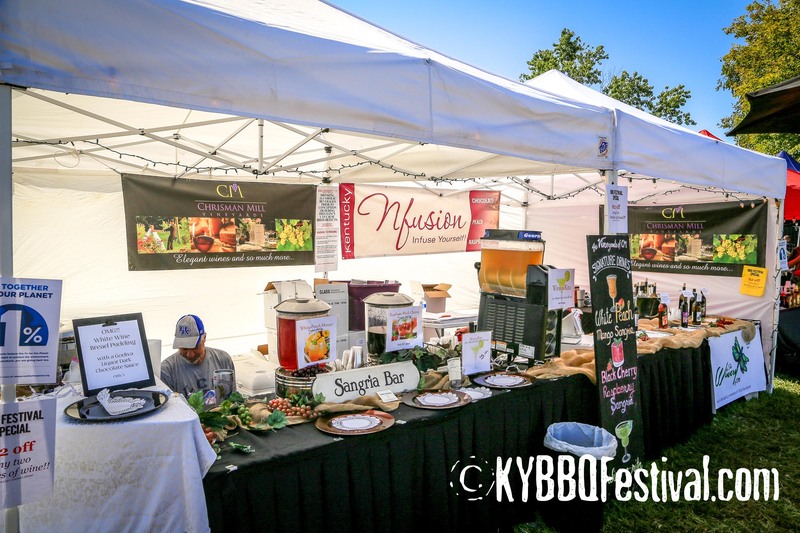 Many vendors accept Credit Cards. 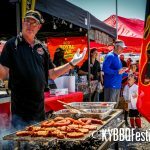 Ask individual vendors for more information.